The economy of Colorado has improved; there's no denying this positive turn of events. Average unemployment in the state is down to a little over four percent and the state government is flush with surplus revenue, a welcome change of pace from recent years. However, there is more to the picture than one might perceive from these simple statistics alone. In fact, not all of Colorado has benefited from the improving economy with much of the newfound prosperity being isolated to the Denver Metro Area and Northern Front Range. While this improvement is reassuring, many areas outside these two populous regions are still struggling to recover from the recession. There are 11 counties in Colorado with unemployment rates that are almost twice or more than the state average. Pueblo's unemployment continues to be above the national average and nearly three points higher than the unemployment rate in Denver. Delta County, one of the two counties I represent, recently saw an additional 150 mining jobs end after further reductions at local coal mines, devastating the economy of the North Fork area. Many people in these areas, struggling to find long-term jobs, simply leave the workforce – a doubly deceiving event which creates the false impression of falling unemployment. These statistics paint a concerning picture of Coloradans struggling to make ends meet in regions still suffering from recession. It is for these reasons that I have introduced two bills this session which help distressed communities recover. My first bill, House Bill 1157, creates an economic development working group. 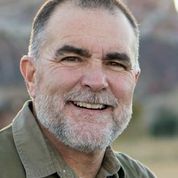 This group, consisting of bipartisan elected and non-elected officials from urban and rural areas, will meet to discuss and formulate specific policy proposals and economic tools, setting forth recommended legislation to help depressed areas in Colorado. I am happy to report that this bill passed the House Business Affairs and Labor Committee on a vote of 11 to 1. The second bill, House Bill 1177, establishes a rural economic development grant program for highly distressed rural counties. Using current and reliable economic factors to determine the 30 most distressed counties in the state, the program will allow qualifying counties to enter a competitive bidding process to apply for potential grants. These grants will attract new jobs and encourage private capital investment in counties which need it the most. This bill also passed its first test in the House Business Affairs and Labor Committee with a vote of 12 to 1, and, along with HB 1157, will be heard next in the House Appropriations Committee. It is encouraging to see the communities on the Front Range benefit from newfound success, but a number of communities outside this region continue to have stagnant economies. These two bills are meant to find ways for all areas of our state to find success and ensure that all of Colorado can be prosperous. We appreciate you taking the time to read our newsletter and encourage you to address concerns with your respective representative. You can keep up with all of our updates by following us on Twitter, liking us on Facebook or visiting www.coloradohousegop.com . 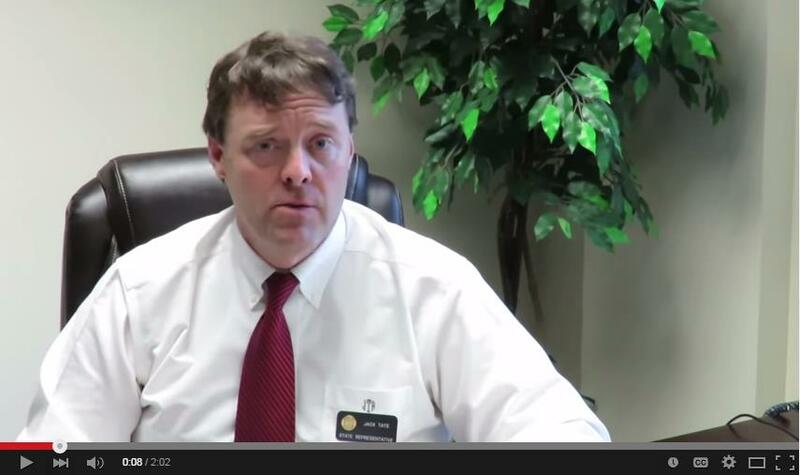 Representative Jack Tate (R-Centennial) gives the weekly House GOP Update for the week of February 16th -20th. Click here to view previous weekly updates. Why Are House Democrats Continuing to Delay Justice For Crime Victims? 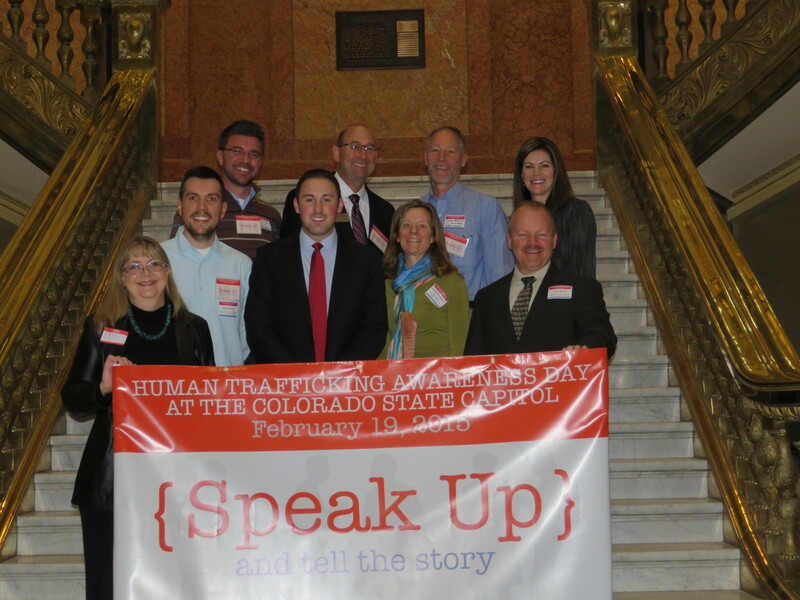 Rep. Dan Nordberg (R-Colorado Springs) with awareness activists of Human Trafficking Task Force of Southern Colorado. 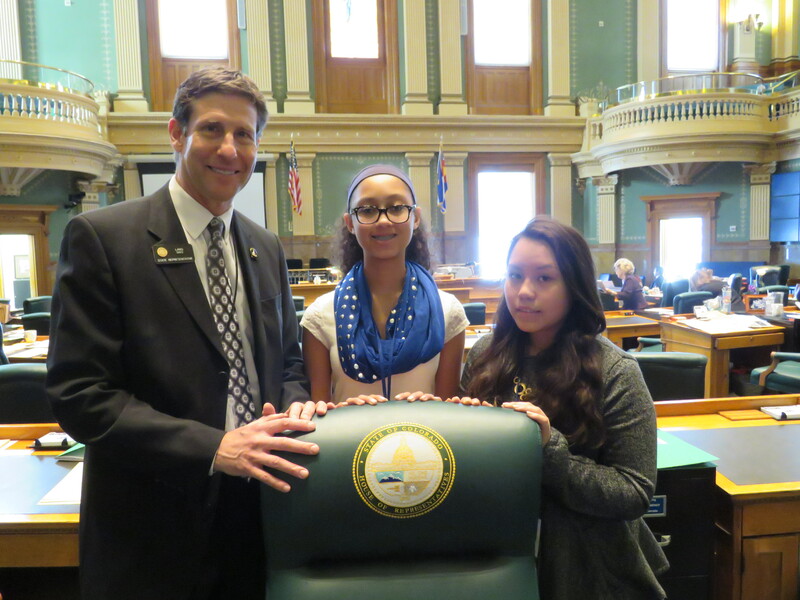 Nordberg co-sponsored HJR15-1013, to raise awareness of the problems of human trafficking. 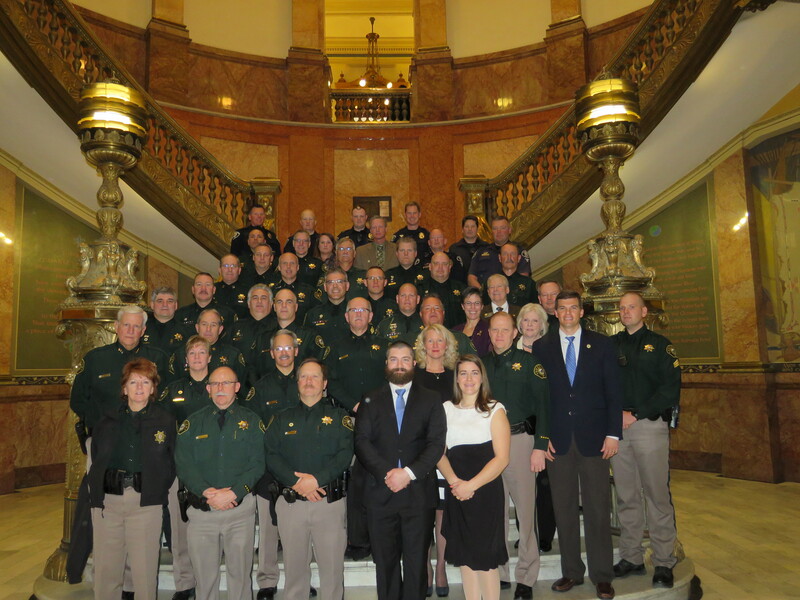 Rep. Jon Keyser (R-Morrison) and Sherriff Jeff Shrader with the family of Sergeant Baldwin and Jeffco Duputies after HJR15-1012, a joint resolution renaming Highway 93 "JCSO Sergeant David M. Baldwin Memorial Highway." 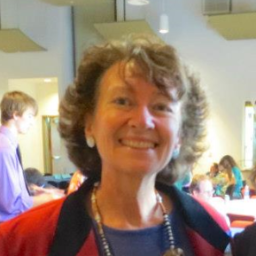 You can keep up with all of our updates by following us on Twitter, liking us on Facebook or visiting ColoradoHouseGOP.com.